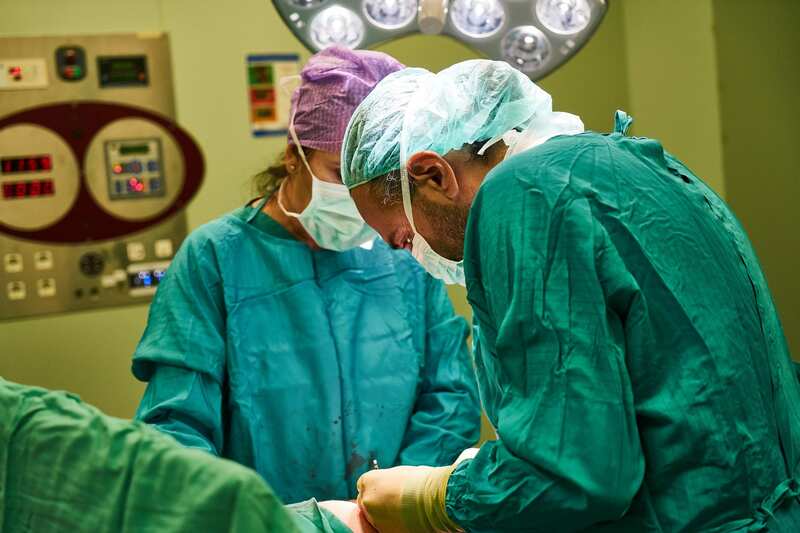 What Is The Statute Of Limitations For Filing A Medical Malpractice Claim In Phoenix, AZ? You are here: Home / Personal Injury / What Is The Statute Of Limitations For Filing A Medical Malpractice Claim In Phoenix, AZ? When it comes to medical professionals, there is a certain standard that is expected of them. This expectation is due to the perception that these healthcare providers have received proper training and have the practical experience to handle different types of medical situations and cases ethically and professionally. However, despite this expectation and the training of many years, errors can still happen. Sometimes, the actions of the healthcare provider are genuine errors, but other times, they are the result of negligence and/or intent. For people who have suffered injuries and/or physical harm in Phoenix, AZ because of medical errors and/or negligence, they can file a medical malpractice claim. Similar to other states in the US, there is a statute of limitations in place for filing a medical malpractice suit in Phoenix, AZ. As per the law, a formal allegation of medical malpractice claim must be filed within two years of the event. Please note that the two year period begins once the plaintiff has knowledge of the defendant’s wrong action or medical error. This is known as the discovery rule. What it means is that the two year period will start once the medical malpractice action was discovered. However, the courts won’t simply rely on your claim that you discovered it when you did. You will have to prove that you became aware of the medical malpractice when you did. If not, the two year period will start when the event actually took place. The primary logic behind the discovery rule is that sometimes the injuries or the physical consequences of a medical error or act of medical negligence may not manifest itself immediately. The patient may begin to show symptoms of the error a few months or even a few years later. However, if the resulting injuries or adverse health effects are clearly connected to the error that occurred sometime before, the plaintiff has a basis to file a claim. Medical errors can and do occur. When it is a completely genuine error where the health practitioner had no intention to cause harm to the patient, a medical malpractice lawsuit may not be the way to go. However, if the health practitioner deliberately neglected to give the proper care or intentionally harmed the patient, the patient has grounds to file a medical malpractice claim. When a healthcare provider misdiagnoses a patient, and the patient suffers because of it, this also qualifies as medical malpractice. Unless there is a very logical reason why the misdiagnosis happened, the doctor/specialist can be questioned as to why they failed to make a proper diagnosis. When a surgeon or staff assisting the surgeon perform the wrong procedure on a patient or leave an instrument inside their body, this is a major error and one that cannot be considered a genuine mistake. The surgical team or the surgeon, in particular, can be taken to court, and the patient or their family can file a claim. When a healthcare provider prescribes or gives the wrong dose to the patient and the patient suffers a setback or dies. In this situation, the patient and/or his family members can file a medical malpractice claim against the healthcare provider. When a healthcare provider neglects to review all necessary patient medical reports and makes a diagnosis without taking that information into consideration. This is also grounds for a medical malpractice claim. If you or someone you know is a victim of medical malpractice in Phoenix, AZ, you need to know that the law allows you to take action against the healthcare provider who failed to do justice to their profession. At Warnock Mackinlay Law, we have a legal team that is known for its high success rate. Our attorneys have successfully collected compensation for numerous clients, many of which have been victims of medical malpractice. Families put their trust in doctors, surgeons, and nurses and when that trust is broken, it can be traumatic and challenging. We are here to help you get justice and to ensure that the person who neglected to provide you the proper care is held accountable for their actions.